Happy Saint Nicholas’ Day, a.k.a another one of my favorite days of the year. I hope your stockings were filled with exciting presents and delicious chocolates. Today is one of the few days where people actually queue for something in Switzerland. Queueing for restaurants, bakerys, theatres, etc. isn’t a thing here unlike in London, Manhattan, Sydney, you name it. My most recent queuing failure in London was an attempt to eat at the new Thai place in town – Som Saa. We arrived at 18:30, the wait would have been 2.5 hours… I then inquired at what time one would have to realistically come to grab a table for “normal dinner times”. The answer: 17:00. Seriously?? Who has time for that?!? Anyways, one thing the Swiss have understood is the uselessness and inefficiency of queuing. Apart from today – my next queuing failure. 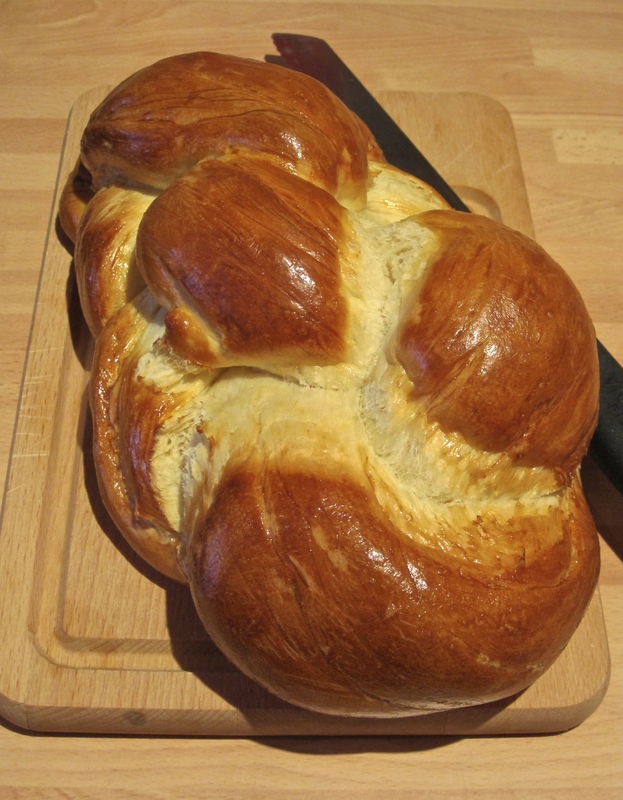 On Saint Nicholas’ day, Swiss tradition is to eat a Grättimaa – sweet brioche-like bread heaven shaped like a man, the Grättimaa. If you don’t want to make them yourself, the go to bakery to buy these in town is Gilgen. Naively, I went by early afternoon thinking the rest of the world must be working – my was I taken by surprise – there were 2 queues going right out the door past the next shop! And what’s the magic of queues? They attract more and more people, because whatever is at the end must be good. The beauty of it all – some queuers didn’t even know what they were in line for! By the time I finally managed to order, I whipped out my debit card (having just returned from ‘merica where everything is paid for by card) only to hear the words: “Sorry, our card machine is broken today”. MAJOR FAIL. So I queued for nothing…. at least I know how to make them myself and I can decide on the appropriate sugar to bread ratio ;-).